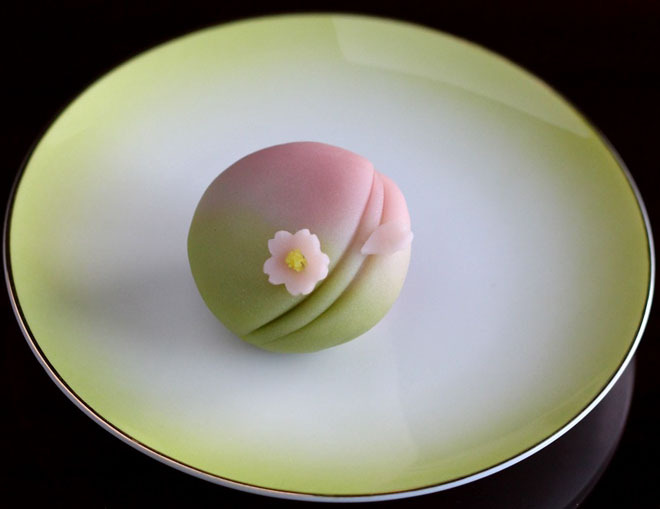 Home » All Posts » The season for cherry blossoms is almost here! 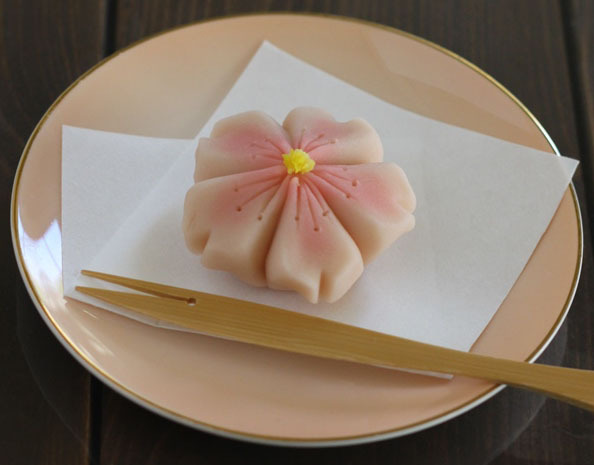 Join us in making cherry blossom themed Japanese sweets. Let’s enjoy the most beautiful season in Japan. 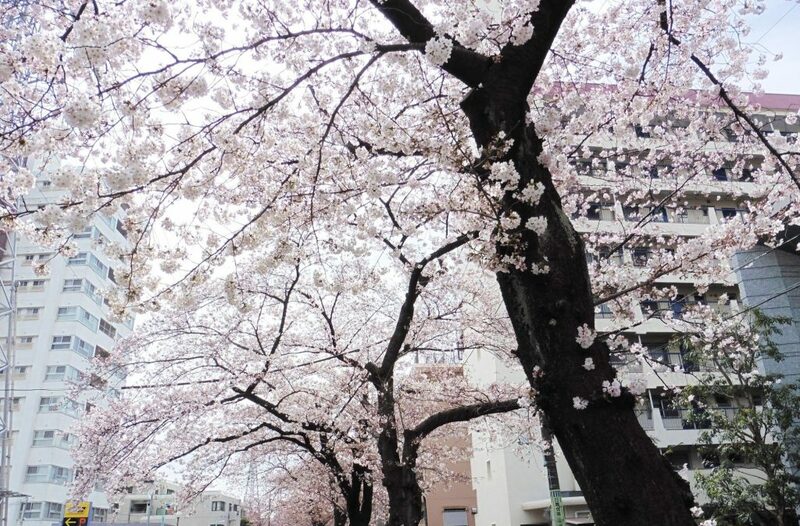 You will be greeted by the cherry blossoms in bloom on the walk to the workshop venue.